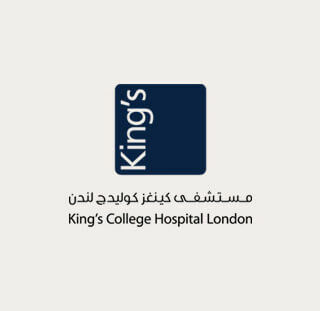 KCH Dubai will be an exemplar of the best of British healthcare in a competitive commercial environment where excellence is an accepted norm. Outpatient clinics, two in Dubai and one in Abu Dhabi, will feed into the hospital. The standards of governance and practice will closely follow the high standards in the parent institution. The medical staff will be augmented by visiting doctors from the UK. The priority of KCH Dubai is the delivery of the best standards of care tailored to the individual patient’s needs by able and empathetic professionals. The hospital will serve a wide range of cultures and nationalities. The standards of healthcare delivery will be governed by UK norms exemplified by NICE, SIGN and CQC.